Living in Alberta, I typically see bears in their natural habitat (in the mountains while hiking, driving through, etc.). When I lived in Ontario, I usually saw bears in an unnatural habitat-digging through garbage bins around cottage country. 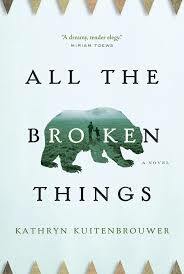 All the Broken Things by Kathryn Kuitenbrouwer takes place just outside of and in the city of Toronto, and the book explores the idea of people/animals in their unnatural habitats, much like my memories of watching black bears at the local Muskoka dump. The bears scrounging for food while us cottagers watched with a fascinated gaze must have made them uncomfortable, and this novel touches upon this idea of being different, and eliciting unwanted stares. Kuitenbrouer’s book features a young boy (Bo) and his ‘pet’ bear (Bear). Not too creative a name, I know, although having named my own stuffed animal “Mr. 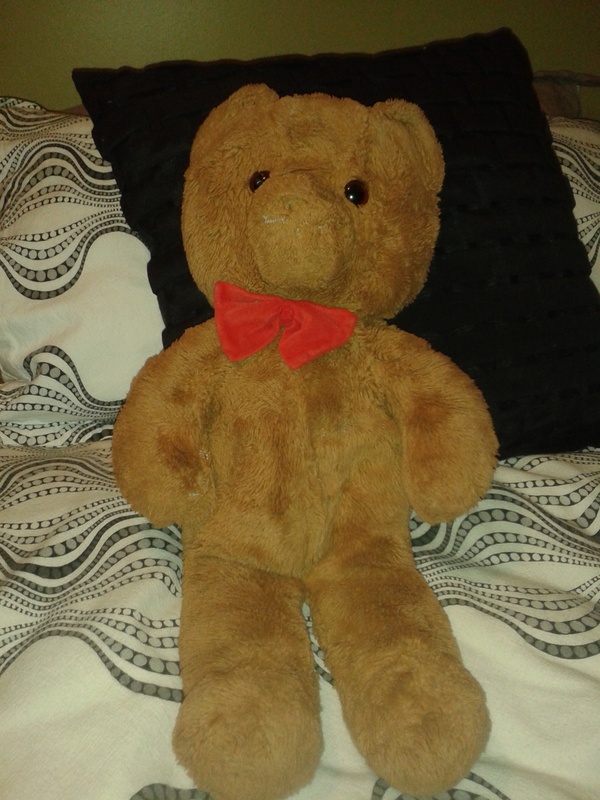 Teddy” doesn’t leave me in any position to judge. Bo trains Bear to perform at the CNE, and at some points, leads him around city streets and parks with a leash on, which brought to mind my earlier recollection of bears from my childhood. Most people will be aware of the fact that performing bears was an actual thing back in the day (and horrifically, still is in some places), which is what takes place throughout All the Broken Things. Inhumane treatment of animals for use in the entertainment industry is somewhat of a hot topic right now, so this book is quite timely as well as being beautifully written. Something I’d like to really drive home about this book is the fact that the story is so creative. Hundreds of thousands of books are published each year, and many readers complain about the fact that authors seem to be running out of ideas-many books these days have extremely similar premises. In fact, a friend of mine has said to me after reading a work of historical fiction that he’s read the book before (meaning he’s read the same story over and over again but by different authors). However, All the Broken Things takes numerous issues, including the refugee experience, the lasting horrors of war, animal cruelty, alcoholism, first world guilt, the stigma of disabilities, and others to create a rich and emotional narrative, one that was difficult to read at times, but wholly rewarding as a whole. To some this may seem like Kuitenbrouwer has too much going on, but she’s woven these multiple threads together in a believable way. This can be a challenge, but it also implies that the author has a certain amount of faith in their reader-a couple of coincidences here and there isn’t a bad thing-it’s what makes a story a story! Obviously the issues mentioned above are difficult to read about, some parts of the novel are extremely sad. However, its worth the effort as well as the inevitable sadness or guilt that you may experience while reading. 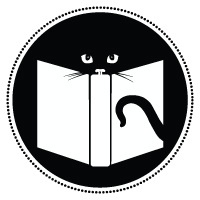 And, before this post gets too serious , I want to point out the fabulous book trailer that was created for this as well. Click here to enjoy it or see below. Next Next post: Are you Addicted to Books?